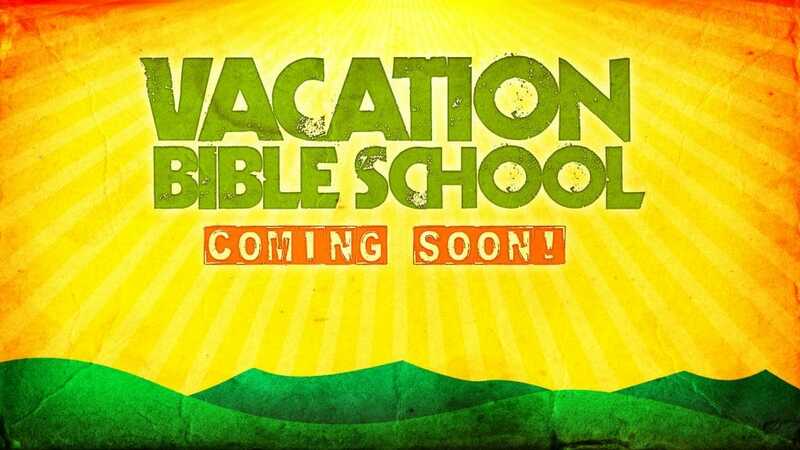 VBS gives children a chance to learn about God in a fun and unforgettable way! This year Candlelight will transform and immerse itself into an arctic adventure where children will understand God’s love through His Word, fellowship, and the care shown to them by volunteers. Entire families are changed as they witness their children come to saving faith in Jesus! We are in need of volunteers to accommodate all the children and not turn any soul away. If you feel lead to participate in our VBS program as a volunteer, we would appreciate your help. See Trisha in the Children’s Department if you wish to share your time and talents for this year’s VBS. No application is confirmed unless the following have been completed and received by CCF. KID CHECK: CCF uses “Kid Check” – a computer check-in system designed for the safety and security of your child.